Effective treatments for chronic illnesses such as cancer do not need to be expensive and they don’t need to have life-threatening side effects. In Part 1 of this two part article I reviewed the positive results of a research study for cancer treatment that combined the ketogenic diet, Bravo Yogurt, and a newly formulated macrophage activating factor called Rerum. Research showed that this immunotherapeutic approach has successfully reversed late stage cancer. This same approach has proven to be effective for treating autism and neurodegenerative diseases as well as Chronic Fatigue Syndrome and chronic Lyme. 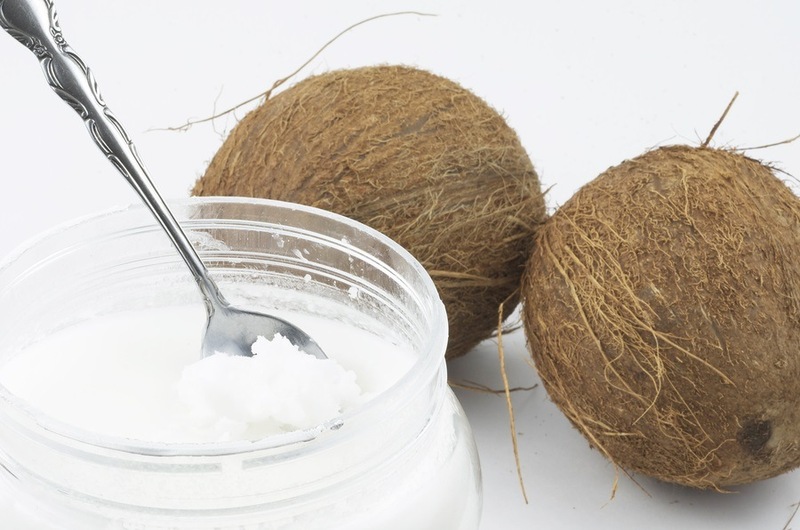 In this second article we will look at the specific details about how we can use the ketogenic diet, Bravo yogurt, and Rerum for the treatment of various illnesses. Celebrity doctor Mehmet Oz exclaimed on national TV not long ago, “Alarm bells are ringing. The CDC estimates that one third of all Americans will develop diabetes and will live 15 years less and lose quality of life. No public health problem compares in scale.” The burgeoning diabetes epidemic comes mostly in the form of type 2 diabetes. Of the 29.1 million cases of diabetes estimated in 2014, only 1.25 million were type 1 diabetic, less than five percent. Type 2 diabetes is actually a life style disease, preventable with proper exercise and diet, and even reversible the same way. Pharmaceutical medications for type 2 diabetes rarely if ever improve that condition, and their side effects are actually precursors for other diseases, even cancer. A type 2 diabetic prescribed insulin will most likely become type 1 diabetic instead of curing type 2. 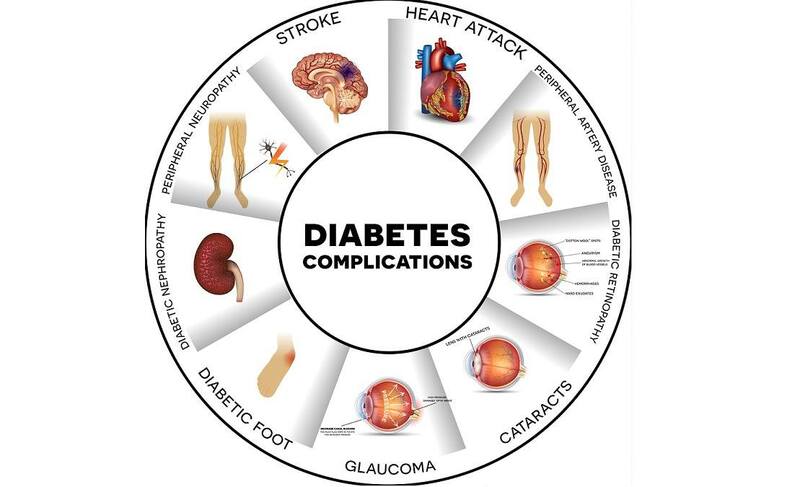 Diabetes 2 is happening among a large portion of our population who are victims of SAD, the Standard American Diet of processed and fast foods as well as other poor and sedentary lifestyle choices. And injecting insulin for type 2 diabetics, though sometimes prescribed, is decried as the wrong approach by others who consider it like pouring kerosene on a fire to put it out. Cancer is big business. The FDA (Food and Drug Administration) will not allow any natural cures to compete with their "approved" drugs. In 2014, there was an estimated 1,665,540 new cancer cases diagnosed and 585,720 cancer deaths in the US. $6 billion of tax-payer funds were cycled through various federal agencies for cancer research, such as the National Cancer Institute (NCI). The NCI states that the medical costs of cancer care are $125 billion, with a projected 39 percent increase to $173 billion by 2020. To find non-toxic alternative cancer treatments, many of which are used successfully outside the U.S. in Europe and elsewhere, one must read the alternative media. 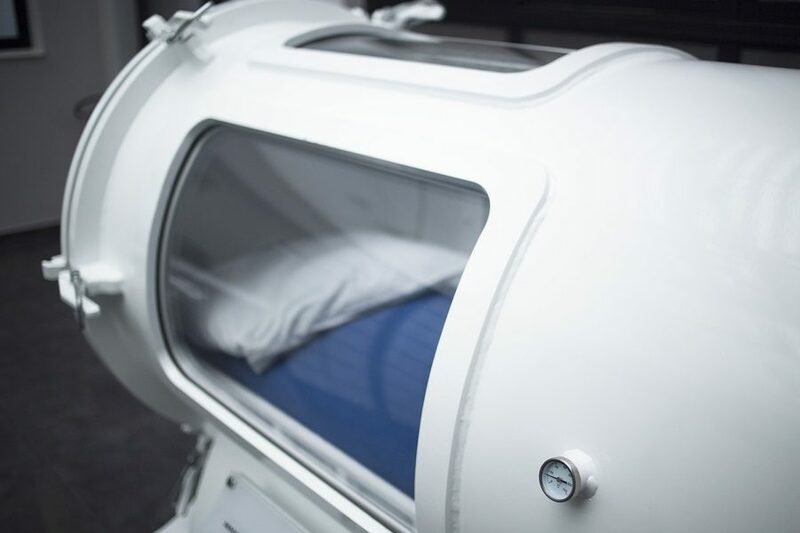 A new report just published in PLOS One (June 10, 2015) looks at the promise of using both the ketogenic diet and Hyperbaric Oxygen Therapy (HBOT) in treating metastatic cancer. 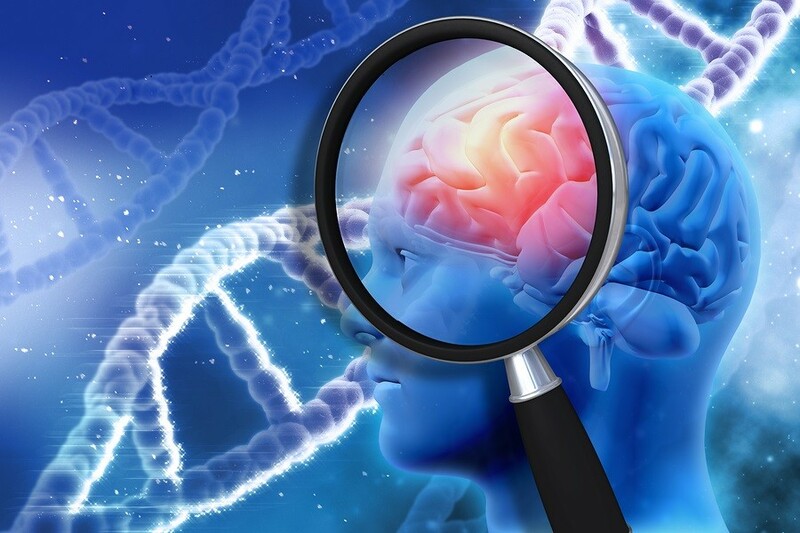 The National College of Natural Medicine in Portland Oregon is teaming up with a local hospital to study the effects of the low-carb high-fat ketogenic diet on Parkinson's patients. 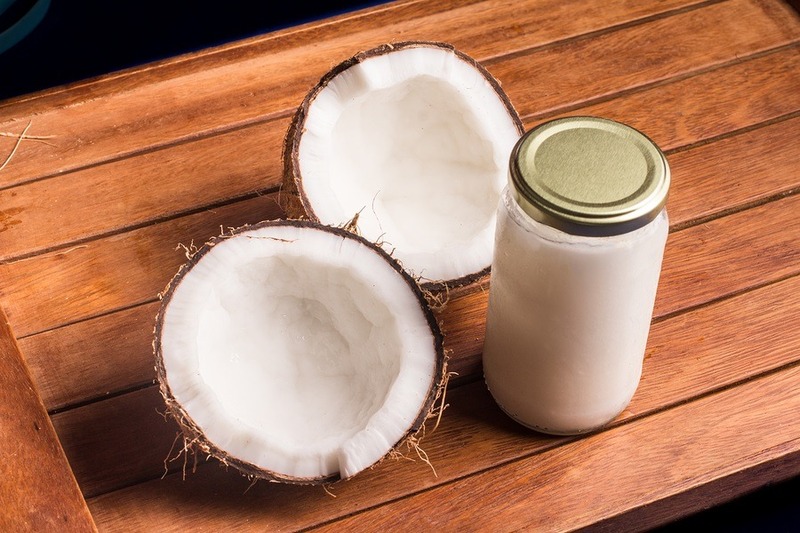 We have reported in the past how Parkinson's sufferers have experienced relief when consuming large amounts of coconut oil. A new study published in Frontiers in Pediatrics has concluded that the high-fat low-carb ketogenic diet may improve mitochondrial function in Autism Spectrum Disorder (ASD). 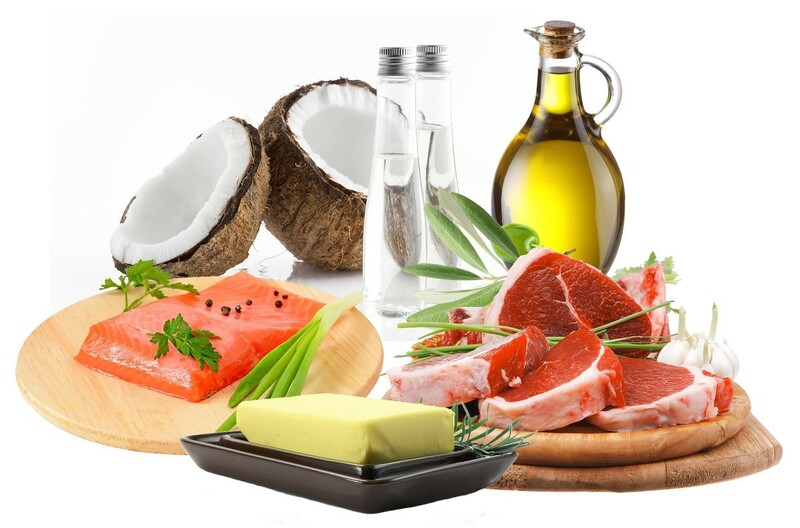 The ketogenic diet was originally developed at John Hopkins Hospital in the 1920s to treat children with epilepsy. 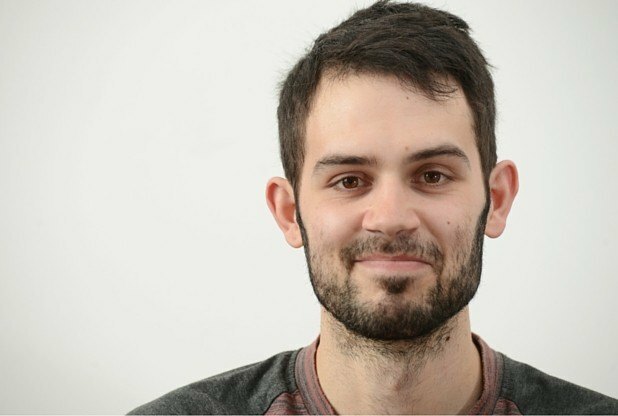 The diet has proved successful over a long period of history of stopping seizures in children where drugs fail. The diet fell out of favor in recent years, due to the bias against saturated fats. However, with several meta-studies being published in recent years showing that there is no scientific basis of linking saturated fat consumption to heart disease, the ketogenic diet is being studied in many disease applications, including cancer, diabetes, and neurological diseases such as Alzheimer's, Parkinson's, and ALS. 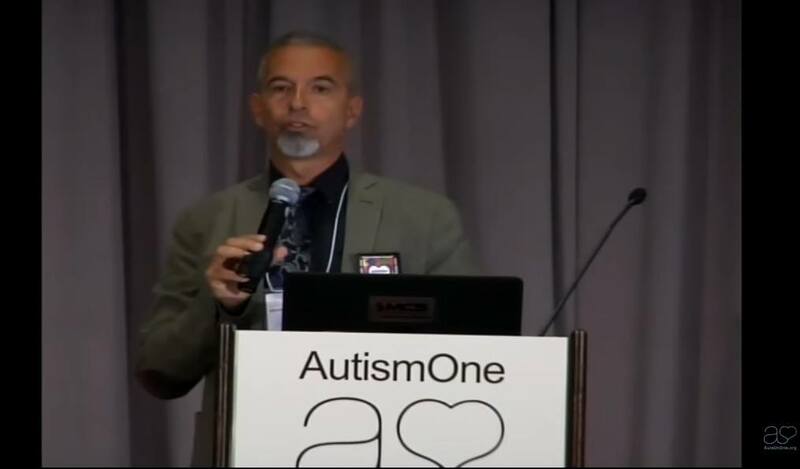 There have also been studies conducted and published regarding the ketogenic diet's effect on ASD. One study published last year (2013) in France showed a ketogenic diet improves multiple autistic behaviors.